It’s a huge round of home games to head into the 2018 season, with a men’s triple header at Brunswick Street Oval and a women’s double header at Ramsden Street. The last time Fitzroy played Old Mentonians was in in 2009 in Division One in the first year of the merger of Fitzroy FC and the Reds. So the Panthers will head to BSO for the first time since Saturday 9 May 2009. It was a good season for Fitzroy as it involved a grand final appearance against Rupertswood and a promotion to C grade… the start of a strong run for the team. Let’s hope we can find some similar form and get the season off to a flying start under new coaches Luke Mahoney (Seniors) and Bernie Carter (Reserves). 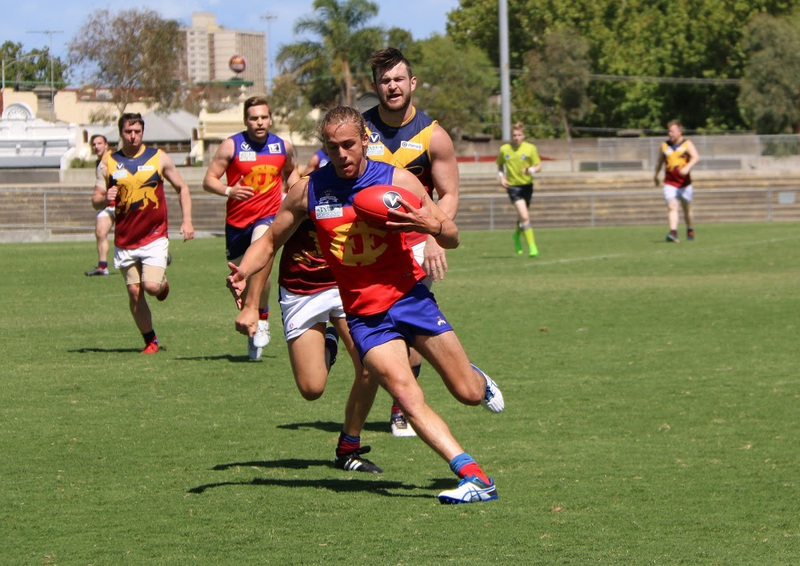 three players making their Fitzroy senior debut; Donovan Toohey, Curly O’Donnell and Bernie Wright (pictured). Good luck to all of them. The day kicks off nice and early at 9.20am with the Under 19s, coached by Greg Coleman, will be in action in VAFA Section 2 against University Blues. Reserves and Seniors will follow at the usual time. The new-look Premier Women’s competition gets underway with the Fitzroy-ACU Reserves first up at 12pm at Ramsden Street Oval. 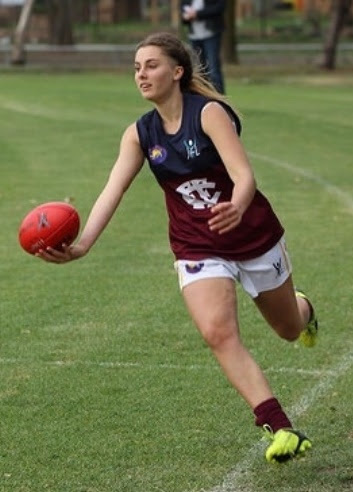 Both Fitzroy-ACU Women’s teams host the University of Melbourne, who have been rated very highly this season by the VAFA’s new women’s footy reporter. The Seniors will start at 2pm and the hot tip is look out for new gun player Lucy Kerr. Meanwhile the Thirds are in a new division - Division 2 - and are the only ‘Roys team to travel this weekend to take on De La Salle. Congratulations to Tim Denatris (captain), Jared Shaw (vice captain) and Nathan White (deputy vice captain), named as the Thirds leadership group during the week. Australian Catholic University (ACU) welcomes an expanded relationship with the Fitzroy Football Club, which will see the University as the club’s major partner across both the under 19s and women’s teams. 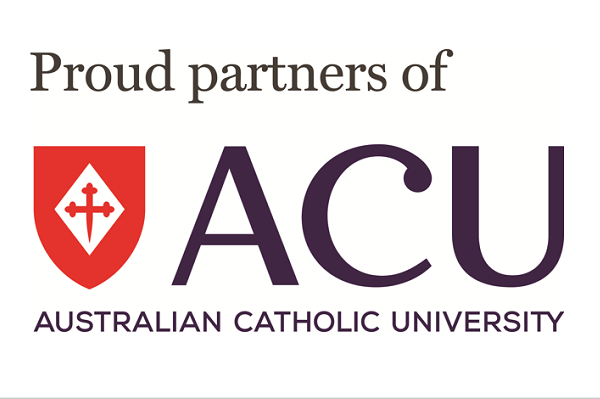 ACU has 34,000 students across seven campuses throughout Australia as well as a campus in Rome. 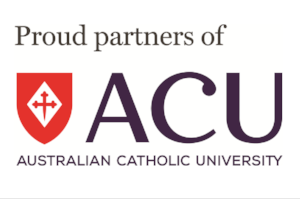 ACU Sport runs a variety of sport, health and wellbeing programs across its campuses including: sports clubs, national university sport competitions, social sport, gyms and fitness classes. ACU Sport programs aim to enrich university life through healthy activities that contribute to students’ overall wellbeing. 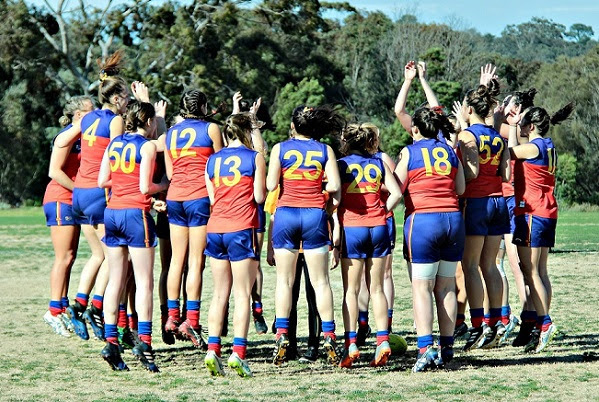 In 2015, ACU decided to sponsor the women’s teams as a means to engage female students in AFL and drive community engagement on the Melbourne Campus. Following the successes of the women’s teams, with many of them being students at ACU, and the popularity of AFL in Victoria, the expanded relationship is a welcome progression. Fitzroy Football Club has 135 years of rich history and a culture that is in line with ACU’s mission. The expanded relationship means both the women’s and men’s teams will have greater opportunities to engage with ACU’s academic faculties. In particular, the Faculty of Exercise Science offers services such as enhanced access to strength and conditioning programs as well as sports training opportunities. Fitzroy President, Joan Eddy, said this was wonderful news for the club, which already has a strong working relationship with the University after it came on board as a partner to help the club establish its first and second women’s teams in 2015. “ACU had the foresight to back women’s footy just as it started to take off at a community level and now we’re rapt to expand our relationship across teams, including things like working with the University’s sports science students and utilising some of their wonderful facilities. “For ACU, working with an established club like Fitzroy with 135 years of history and culture, gives the University and its students a unique opportunity to participate in the Victorian Amateur Football Association, and take our part in such an elite competition alongside other Melbourne universities,” says Paul McJannett, Director, Student Engagement and Services. “Participation in sport plays an integral role in the success of students whilst they are studying and contributes to their health and wellbeing. The air was thick with a cloying humidity and, slowly, an ominous darkness descended. Then, as the Roy Girls ran on to the ground to the cheers of the Thirds’ guard of honour, the skies opened and the rain sleeted sideways and with force across the Ramsden Street Oval. But for all intents and purposes, the senior Roy Girls took on Brunswick in their final preseason practice game as if playing on the finest of fine spring days. The Roys were winning in virtually all positions and as she broke the lines, picked up the ball, fended off a few opponents, straightened up and slotted it from 40 out, Ruby McDermott drew the attention of the crowd. Then backed it up minutes later when her deft handpass from the bottom of the pack resulted in another goal. Not bad for a girl you might say (if you were ill-advised and uninformed). But apparently, that’s what the reaction from the cheap seats has been throughout Ruby’s impressive football career. “Ruby’s footy talents have always been a source of pride and surprise,” says her mother, Justine Sless. “Having very little idea about the game – even though I’ve watched many, many of them – what I found most difficult in the early days were the comments from other parents like ‘not bad for a girl' and others dismissive of Ruby's innate skill level. “When Ruby was little and played during half time at the G, the cynic in me would think 'make the most of it because this is the only time you’ll get to play on this hallowed turf’,” says Justine. Starting in Auskick, Ruby is now lining up not only as a Roy Girl in the seniors, but training with the Western Bulldogs VFL squad. 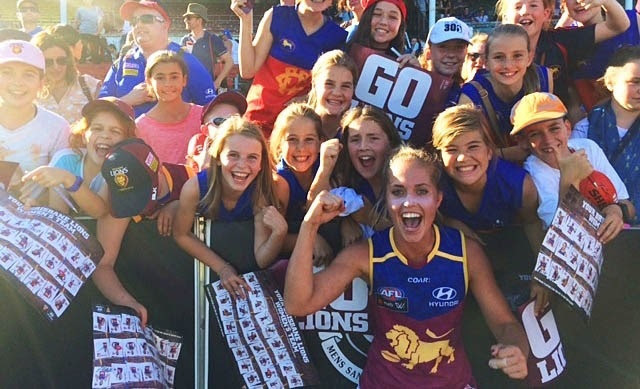 Coming to Fitzroy from the Juniors where she played for three years, Ruby thinks the recognition and opportunity for women can only grow. 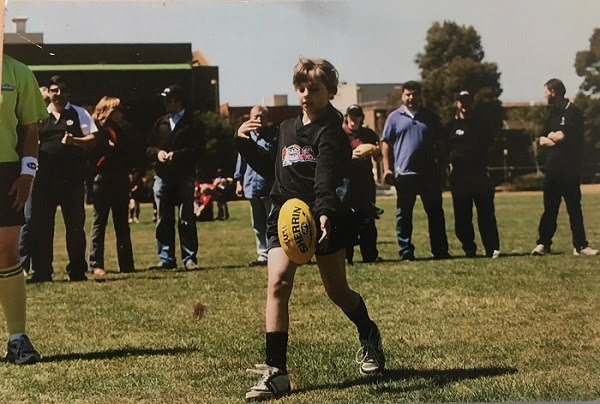 While Ruby's 13 year-old sister Jessica also plays for Fitzroy (in the Juniors), mother Justine’s contribution to the wider world of footy is restricted to showing the world how best to cut up oranges. Ruby hopes to join team mates Hillary Grubb, Alexa Madden and Tori Tonin who have signed with VFL clubs – Hillary with Collingwood, Alexa with Essendon and Tori with Richmond. Meanwhile Roy Girl Sarah King is trying out with Collingwood and Hanna Fosbrooke is trying out with Williamstown. You won’t want to miss the Reds Foundation’s first lunch of the season. 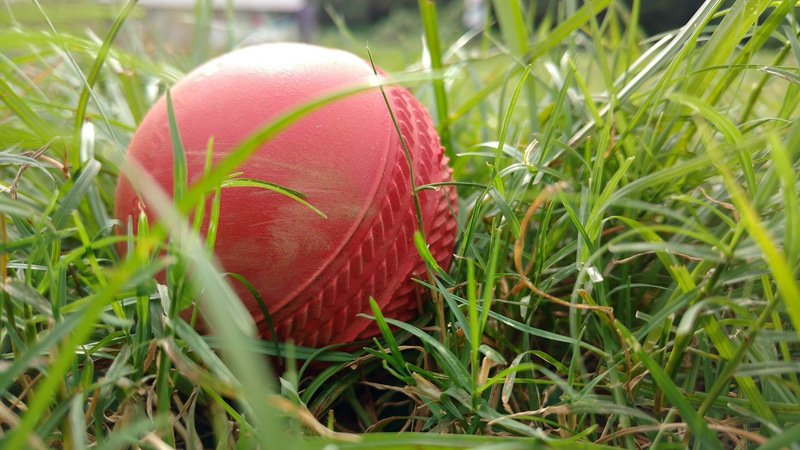 Peter Hille plans to challenge legendary cricket writer Gideon Haigh's views about recent Aussie test match scandals and host a discussion with panellists and sports journalists Richard Hinds (ABC, The Age etc) and Megan Husthwaite (SEN sports reporter). Haigh, author and writer for The Australian and The Times, has just written his 35th book – which unusually is not about cricket - and appeared on this week’s ABC documentary Caught Out. He should have plenty to say. We know you all have an opinion on this topic, so don’t miss your chance to hear from those who have access to the inner sanctum. Get your questions ready for 21 April and book now. Mr Hille advises people should also BYO sandpaper. Keep an eye out for some other big name guests at upcoming pre-game lunches. As part of an action-packed weekend at Brunswick Street, Brisbane Lions and Fitzroy champions of yesteryear will feature in an ALF 9s tournament this Sunday 8 April and you’re all invited. Brownlow medallists and triple premiership midfielders Simon Black and Jason Akermanis, along with teammates Chris Johnson and Martin Pike have been named. AFLW champion Kaitlyn Ashmore heads up a star-studded line up, which will also include other Fitzroy stalwarts like Darren ‘Doc’ Wheildon. Do not miss the Brunswick Street Bash this Sunday. And for our current players, it could be a big opportunity to show off their skills when Gemma Minuz, Erin Gogerly, Jess Hayes, Max Ellis, Nathan Ligris and Tom Cheshire also take the field. The wonderful staff at St Vincent’s Hospital have saved the life of our dear friend and passionate Fitzroy man, King George III (aka Stephen Fenton) three times! He tells us why he’s taking on their fun run on 15 April. St Vincent was given what marketing gurus now call ‘branding rights’ because his life story was that of help to the poor, the ill-treated, the hungry, the lame and the blind including at least forty thousand slaves amongst whom were many French and English children of his time (late 16th to mid 17th centuries). He himself had known slavery as a young man having been captured, on return to France from his studies in Spain, by pirates and sold in a Tunisian slave market. We are told in the book of Saints that “Vincent wanted to help them all and he set about it in a very sensible way. He knew that the rich people he met were not really as selfish as they seemed. They just had not thought about the way they were treating the poor. Many of them were not as happy as they seemed either. The Court life, which seemed so cheerful and splendid, was often very dull and always very empty. So Vincent went to them and pleaded the cause of the poor and the outcast and especially of the children and the slaves. No one in France’s history had thought of doing this before in the way that Vincent did it. He asked the rich and the well born for money and – what was more difficult – service. He got both. He got enough money to build hospitals, ransom slaves, train acolytes who would go into the countryside first in France but then abroad” to all points of the compass. There is a little walk happening on 15 April 2018. Having had my life saved three times at St Vincent’s I will humbly walk to honour and thank, amongst many, the magnificent Cardiologists like Professor Patricia Fox, A/ Professor Andrew Macisacc, Anna Greta, Alexander Rosalion the myriad of health professionals from anaesthetists, physiotherapists ,dieticians, psychologists , sleep and apnoea specialists, nurses who take the bloods apply the oxygen masks deliver the lifesaving medications, the catering and cleaning staff with their ever present cheerful demeanour and encouragement to get well and the administration staff existing in the ether making sure that all the boxes are ticked to make that happen, if it can, as soon as is properly possible. Many of our own ACU women players will train for their degrees in the medical, health support, nursing, business and commerce and administration fields then happily march up Victoria Parade to join the teams of their calling at St Vincent’s. We are currently 7th on the ‘Fitzroy community’ ladder for donations towards the walk. The question is can we go higher? 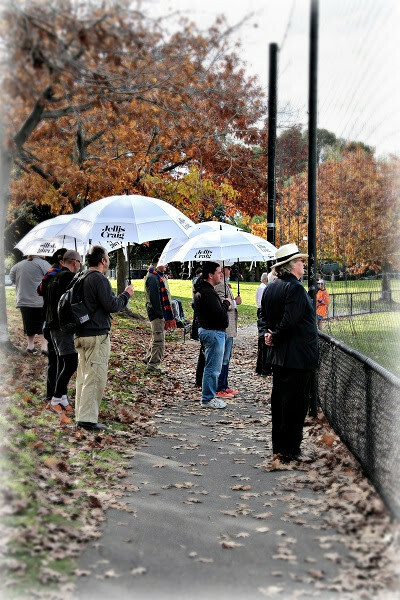 Donate here https://events.stvfoundation.org.au/fundraisers/fitzroyfootballclub/fun-run-walk to our walkers or anonymously because your heart or mind compels you to do so. Fitzroy Victoria Bowling & Sports Club is once more running the knockout bowls competition just for Fitzroy players, sponsors and supporters. Book your team of 3 in for a fun afternoon of social bowls, a lesson, plus a BBQ lunch. It will be the best $5 you ever spend. Who: Teams of three -mixed teams are fine. Cost: $5 per person (includes coaching, competition, BBQ lunch, tea and coffee). Drinks available at the bar. Pay on the day. Register your team now! Email your team name and names of the three team members to bowlinglions@tpg.com.au by 25 April to guarantee a starting spot.